Law, with 66 strokes in the last round, presented a card with 270 punches, one less than the Australians Brad Kennedy and Wade Ormsby. 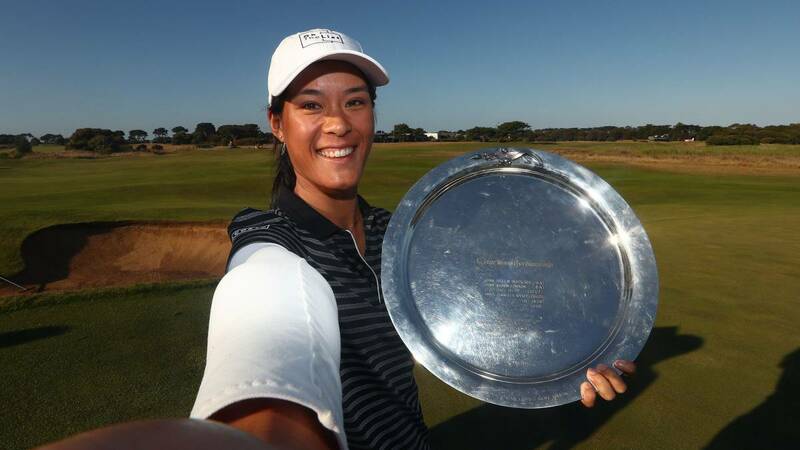 The Scottish David Law and the French Celine Boutier won the victory at the ISPS Handa Vic Open golf that was held in the city of Geelong (Australia), in which the Spanish Azahara Muñoz finished in fifth position. Law , with 66 blows in the last round, presented a card with 270 strokes (-18) one less than the Australians Brad Kennedy and Wade Ormsby, who occupied the second position. To this last round did not agree any of the Latin players who participated in the tournament. Boutier, in the women's category, finished with 281 strokes and two ahead of the Australian Sarah Kemp, the English Charlotte Thomas and also Argentina Su Oh. The fifth place went to the Spanish Azahara Muñoz, tied with the Australian Katherine Kirk and the Japanese Haru Nomura, the three with 284 impacts. The Ecuadorian Daniela Darquea finished in the position 27 to 8 strokes of the winner.